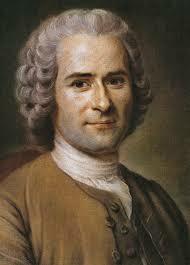 In the classical political treatise by Rousseau, he advocates “the Social Contract,” denoting an agreement among members of a society to cooperate for social benefits. In European history, such an idea is often lauded as a liberatory thought, one which would take European society away from the shackles of absolute rule by religion and into the “age of reason”; this period would coincide with theEurocentric discourse with the belief that it creates a freer, more liberal, and just world order. In reality, this Social Contract, whether overt or unspoken, was designed to create a racial order in which consent was given to uphold an oppressive racial world rule. 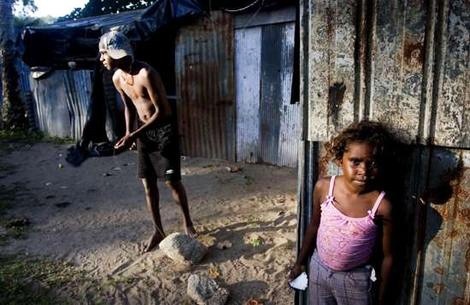 Due to this social construct, Native Americans were placed largely on impoverished reservations (reservations which encompass a nearly non-existent portion of the very land which was stolen from them originally); blacks, who were taken as slaves, now live largely in impoverished ghettoes; and the Australian Aboriginals live largely on the periphery of society with the resources of their lands largely in the hands of the white settler population. 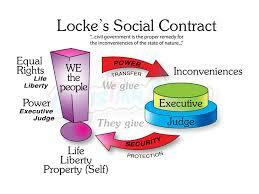 Rousseau’s concept of the Social Contract was allegedly by citizens giving the government the consent to govern them. Yet, it was only whites who were recipients of this, and non-white races would be tyrannized; the reality is that this agreement was one made by Europeans between one another to uphold white supremacy. White world-white supremacy is often seen as a political belief on the fringe of society reserved for some Klu Klux Klan members or uneducated Neo-Nazis. Liberals write racism off as a product of mere ignorance about other races that can be remedied through education and increased dialogue with minorities. This is falsehood as white supremacy is not a fringe belief but rather an integral and explicit element of the political thought of the most ‘enlightened’ European philosophers, such as John Locke, Voltaire, and Immanuel Kant. Yet, Socialism, Liberalism, and Democracy are often taught as political philosophies in college and university classes, but are not the political system which truly governs the world which is white supremacy. The answer to this question in European discourse has been that they were innovative, hard working or, as Charles Murray has often argued in the Bell Curve, other races simply had lower IQs; whites, on the other hand, apparently inherently had special genes which gave them the edge. The reality is the ascendency of Europeans to world hegemony has absolutely nothing to do with high levels of European intelligence; rather, their willingness to utilize violence and overtly cruel actions has aided them in gaining their social status. European Imperialism, The Transatlantic Slave Trade, Jim Crow, Apartheid in South Africa, were all solidified via the Social Contract of white supremacy. Native Americans were portrayed as savages and massacred; blacks were seen as barbarians and “jigaboos.” The rise of Europe is attributed to the violent colonialism against non-white people of the world; the majority of western philosophical thought was not about freedom, justice and equality for all, but for freedom, justice, and equality for white people at the expense of non-whites. This unnamed political system of white supremacy is wreaking havoc on people of color making them victims of the prison industrial complex to the economic benefit of rich white elites, impacting the environments in the form of global warming and the species of the world due to its technology, and poverty and destruction all over the world. 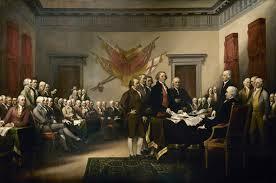 Thus, this Social Contract must be broken for the sake of a better world.